Yellow Mellow! 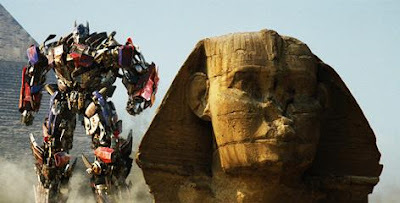 : New Transformers: Revenge Of The Fallen Photos! Transformers: Revenge of the Fallen which hits theaters on June 24!